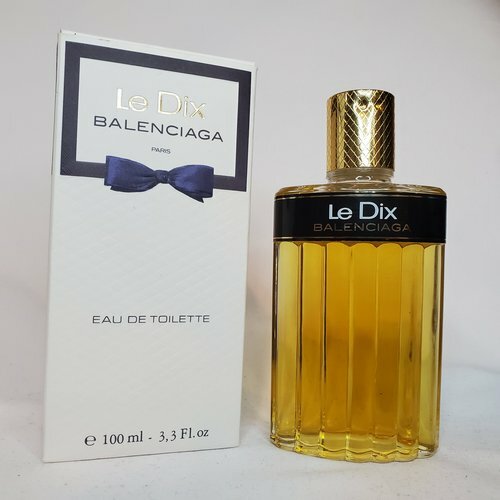 Le Dix by Balenciaga 3.3 oz / 100 ml Eau De Toilette splash for women. Delicate, powdery, dark violets can be felt through a sparkling veil of bergamot and lemon, giving the main motive to the whole composition. The opulent heart opens with rose and ylang-ylang and, after a while, their strong floral scent is toned down by aldehydes. Subtle vanilla dominates in the base bringing an interesting accord into this classic composition. 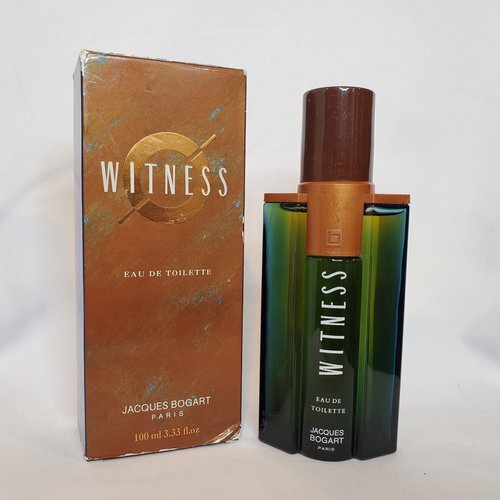 The notes are: bergamot, lemon, ylang-ylang, rose, lily-of-the-valley, iris, musk, vanilla, sandalwood and vetiver. Notify me when "Le Dix by Balenciaga 3.3 oz EDT splash for women" is re-stocked.